I am going to use the link and do the tutorial. I'm always amazed at these kinds of images but have never done one. Compositionally, I like this as well. Very nice composition and execution, Adrian. Thanks also for the link! Beautiful clear sky for this - very cool - what a perfect place to try that technique. thanks for the link. Nice! 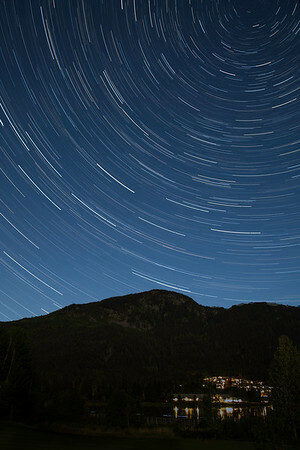 I absolutely want to learn how to shoots star trails. Future challenge?